Revere Health’s Family Medicine office in Gunnison is devoted to comprehensive healthcare for patients of all ages. Our providers specialize in pediatric and adult care, adolescent care, pregnancy care, skin care and vasectomies. 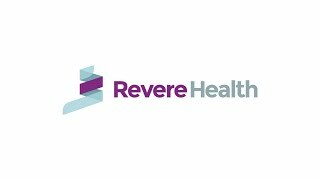 At Revere Health in Gunnison, we are committed to providing quality, timely healthcare for the entire family. We revere our patients’ health and their ability to participate in all healthcare decisions, so we aim to clearly communicate all diagnosis and treatment options.